EFSA has presented draft guidance documents on novel and traditional food to stakeholders. EFSA developed the documents following last year’s adoption of a new European regulation on novel food. The new regulation introduces a centralised authorisation procedure. 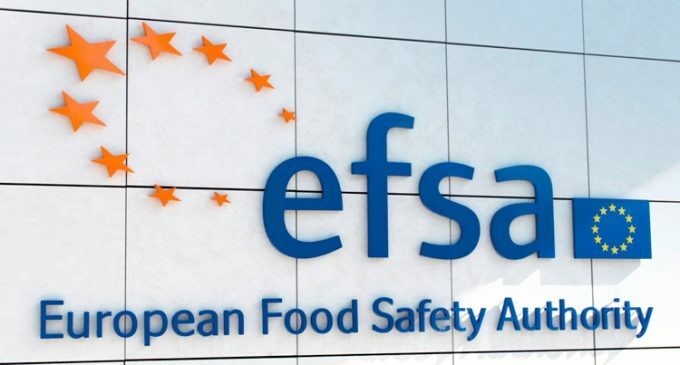 EFSA will conduct the scientific risk assessment on the safety of novel foods. The regulation, which will come into effect in January 2018, also introduces a notification procedure for traditional food from third countries, a type of novel food with a history of use in countries outside the EU. Members of the Panel on Dietetic Products, Nutrition and Allergies (NDA) and of its Working Group on Novel Foods presented the two draft documents at a meeting in Brussels where participants were invited to give feedback. The documents will provide guidance on how to prepare and present a dossier for the marketing authorisation of a novel food and for the notification of traditional foods. Participants provided comments and requested consideration and clarification on a number of scientific aspects presented in the two documents. They also gave feedback on regulatory matters such as on the confidentiality and ownership of data. The public consultation on the documents is open until 21 April, which means that stakeholders can use the insights gained at the meeting to shape their comments and thus contribute to finalising the documents. EFSA seeks early stakeholder involvement in the development of its scientific assessments and guidance documents to be able to capture societal needs and expectations. Participation at the meeting was broad, including representatives of the private sector, national authorities of EU Member States, NGOs, academic and research institutions, the European Commission as well as the media. Non-EU interests were represented by participants from Latin America, Africa and Asia. Both guidance documents are expected to be finalised and adopted by September 2016.